Playtech are renowned for creating innovative and interesting themed slots and this beautiful aquatic-themed slot is certainly no different. 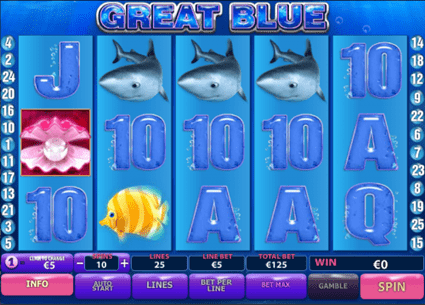 Great Blue, as the name suggests, celebrates both the vastness and the splendour of life under the seas in a stunning and fun 5 reel and 25 payline video slot. Our in-depth Great Blue review will guide you through all the special features and bonus rounds that this slot has to offer. Playtech have added their aquatic magic to every aspect of the game with all game icons bubbling and moving with the currents. This themed 5 reel video slot will certainly appeal to fans of underwater adventures and aquatic themed games. Game symbols include all the little creatures one would expect to come across on an underwater adventure and they include a seahorse, a starfish, a shark, a killer whale and various other aquatic creatures, designed not only to entertain you, but also make you lots of big shiny clams too! If Great Blue piques your interest in the life aquatic, especially after taking a look at our wonderful in action game screen shots, then we have just the right Great Blue casino offerings for you. Choose one of our top 5 recommend casinos, each one has been hand-picked based on a number of critically important factors including our all-important user votes. 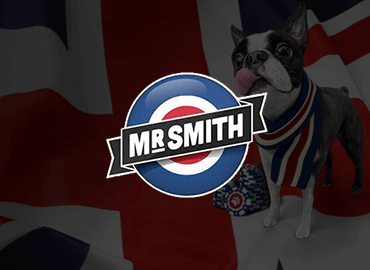 User votes are provided by real players just like you who have voted on a number of important online casino factors including: customer service, great bonus offers, fast payouts and a safe and secure playing experience. We only consider online casinos that our real world players have vote yes to. 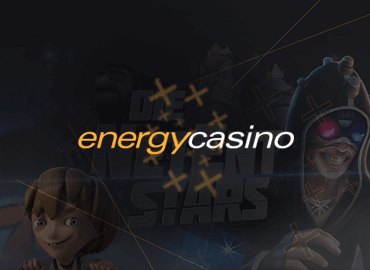 We then add this to our own in-house team of highly experienced online casino experts to offer you nothing but the very best online casinos to choose from. In the following sections, we examine Great Blue video slot in much more detail, covering all of the most important aspects including the all-important game symbols and their function or meaning and their respective value in the game. 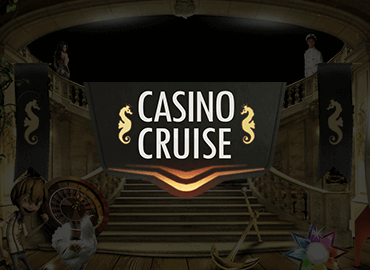 We also take a closer look at other important and key casino features and options including pay table details, bonus rounds and how they are triggered, mobile availability of this particular slot and much more. 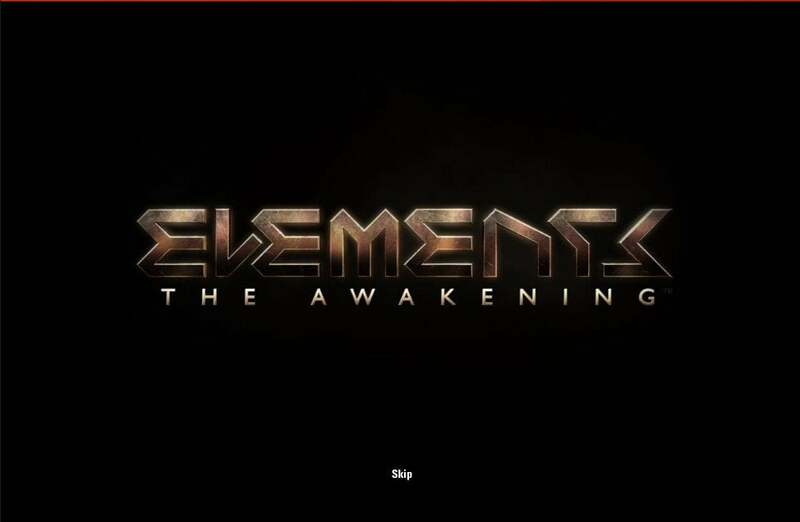 We also give our own thoughts and expert opinions about the game and include an interesting and informative video, illustrating the gameplay as it happens. 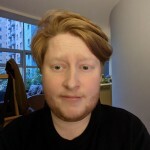 The result is an in depth analysis that will allow you to make a far more informed decision on whether to try Great Blue for yourself or to give it a miss altogether. 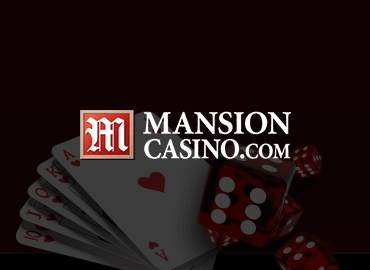 You can also play the game for free at any one of our recommended online casinos listed on this page. 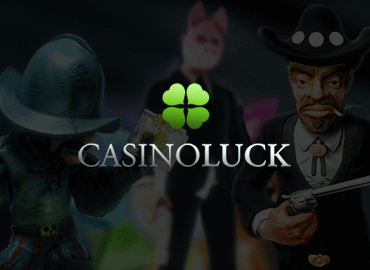 This will allow you to try the game at absolutely no risk to your own bankroll. Perhaps appropriately enough, the Wild Symbol in Great Blue is a killer whale, one of the most magnificent creatures inhabiting the deep oceans and a true symbol of wild freedom. The killer whale wild symbol can be substituted for any other symbol to make killer winning combos! The killer whale wild also doubles wins that he is a part of and the only symbolthat he can’t substitute for in the game is the games Scatter Symbol. The beautiful and rare pearl in the pink shell is the games Scatter Symbol and getting three or more of these to show up across the reels will trigger the bonus game. The pearl scatter symbol does more than just that however and this cool and beautiful symbol will also net you 500 coins if you land 5 of them in a row across a single payline. 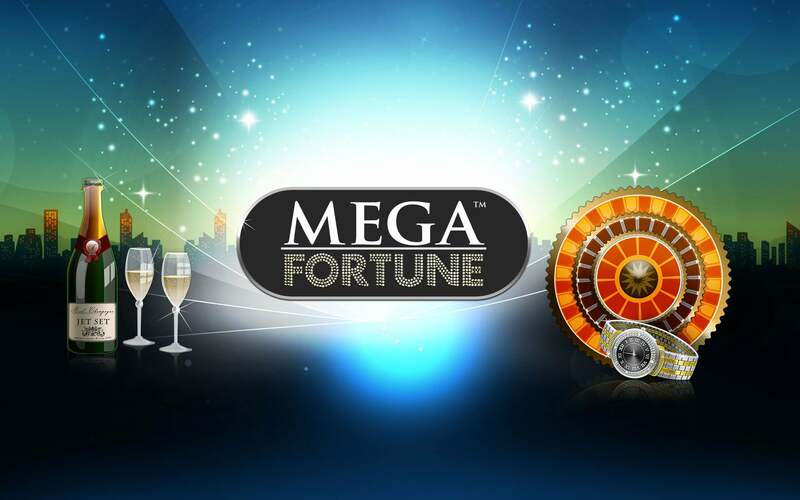 Getting two or more scatters anywhere on the 5 reels will also earn you free spins, up to 33 depending on the number of scatters you happen to get. The scatters also come with a multiplier which can climb as high as 15 times the winning total. The happy yellow fish swims around the ocean and every now and then will reward you with up to 800 coins if you manage to net five of them in a single spin and across a single payline. What’s more, if you land a wild within the winning combo you get double the rewards of up to 800 coins for getting five in a row (five of a kind) or two hundred coisn for getting four in a row and forty coins for getting three in a row. On the Great Blue pay table the shark and the sea turtle are grouped together, we’re not sure how the turtle feels about it but we do know that both of these symbols will reward you with up to 750 coins for getting five of a kind, and if a wild is in the mix you can expect double rewards of up to 1500 coins. The seahorse and the starfish are also grouped together in a much more amicable and mutually agreable existence. You will be happy to know that these two comfortable bedfellows will giveyou up to 250 coins for a five of akind combo and up to 500 when a wild is part of the winning combination. The ace and the king symbols are at the top of the pool of the lesser paying minor playing card symbols and will both reward you with 150 coins for a five of a kind and double that to 300 coins when the games wild symbol comes to the rescue. Once again in Great Blue symbols are grouped together and this time it is the queen, jack and ten playing card symbols. Any one of these three symbols is worth 100 coins for a five of a kind combo and 200 coins if you get a wild to complete the picture. Last but not least, the final game symbol in Great Blue is the nine playing card symbol which is worth 100 coins if you get a five of a kind combo. The wild symbol will also double this combo and you can get a maximum possible total of 200 coins. 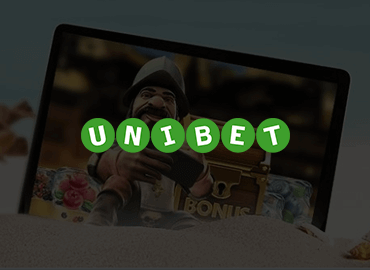 Great Blue offers very flexible betting options which will suit any playing budget and allow the maximum amount of fun and entertainment too. 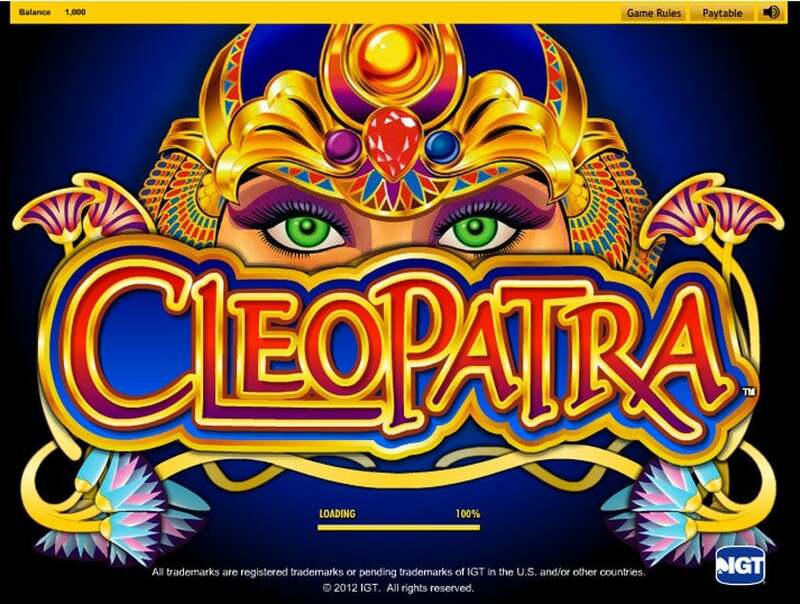 This is not a progressive game so there is no need to play the game on max bet to get the full featured version and the maximum jackpot of 10,000 coins. The smallest coin value in the game is 0.1 ranging up to a maximum of 5.00. The minimum amount of coins per line is one going up to the maximum of ten. This makes the minimum bet 0.01 and the maximum bet 1250 coins. This fantastic Playtech video slot will suit a wide range of players but is particularly well suited to players who enjoy a medium to low volatility slot with small and steady payouts. The Great Blue pay table instruction offers great insight into how the game is structured with groups of equal value symbols making it easier to reference during the game. For your convenience we have listed all the game symbols here along with their value and wild symbol combination value. 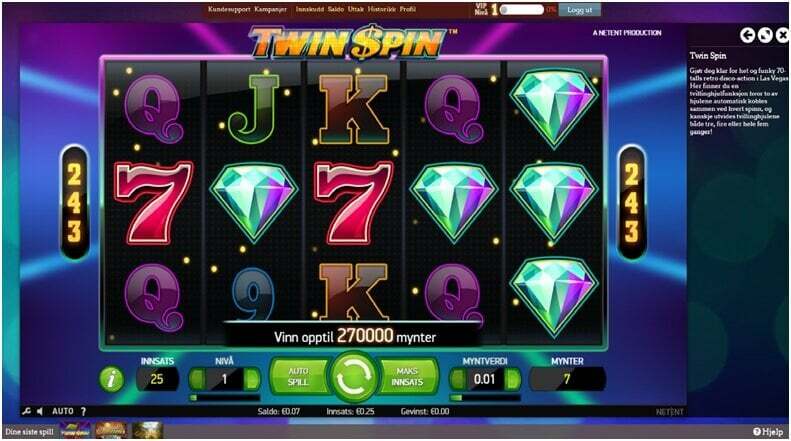 The bonus game is also clearly indicated and consists of a scatter symbol-triggered free spins bonus round with up to 15x multipliers on winning scores. 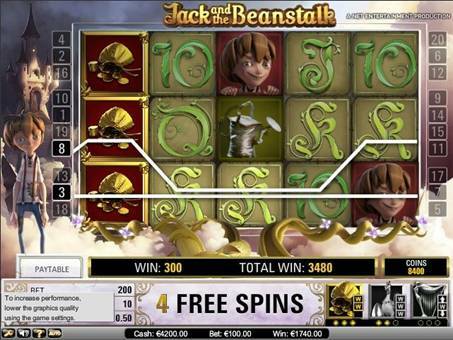 The free spins round can also be re-triggered an infinite amount of times. Check out this fun and informative video which shows all the action in the game that you too can expect to find when you play Great Blue online at one of our recommended casinos. In the video you can see how the free spins bonus round works as well as how free spins are awarded and the possible wins that they can produce. The video also gives a very clear indication how the action and gameplay works as well as the quality of sound and animation. Great Blue is a fun non-realistic (in a good way) type of video slot that offers fun character icons and a cool underwater background that is subtly animated. The soundtrack is the perfect accompaniment of underwater sounds and cool fun music. While the graphics may not blow everyone out of the water, we think they suit the game perfectly and are a lot of fun. 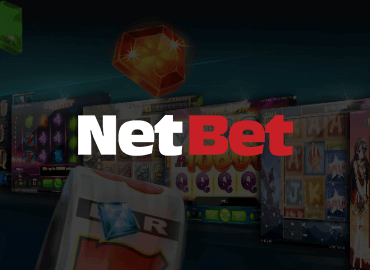 A slots Return to Player (RTP) is a very important aspect of the game and it tells you what you can realistically expect to get out of the game, the higher the RTP percentage the better. In the case of Great Blue the return to player is 94.3% which is a bit on the low side. This is not necessarily a bad thing as the game is also a frequent payer and will best suit players looking for a fun game that is also a nice little earner. Great Blue video slot is available on mobile and looks great on the majority of newer generation mobile smartphones and tablet devices. 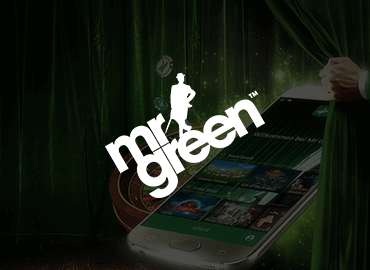 The easiest way to play this slot on mobile is through one of our casinos offering the game on mobile. Playtech is well-known for their mobile gaming technology and Great Blue loose and pass like a dream. While Great Blue is not the best looking video slot that Playtech have ever produced and the Return to Player rate is quite a bit lower than most other video slots in the same class, we still think that Great Blue is a lot of fun and certainly worth a few spins at one of our recommended casinos. The game play is quite simple and there are some great opportunities to walk away (or swim away) with some nice chunks of underwater treasure! 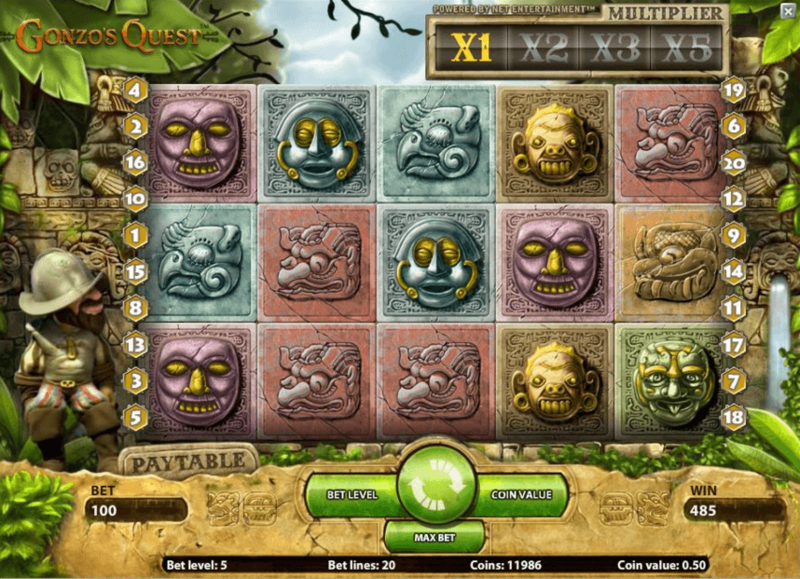 The game also features a great gamble mode for that extra bit of fun and excitement. The gamble feature is simple and all you have to do is choose between red and black, get it right and double your money, get it wrong and lose it all! This game is fun and will appeal to fans of the more classic sort of video slots look as well as fans of underwater themes.